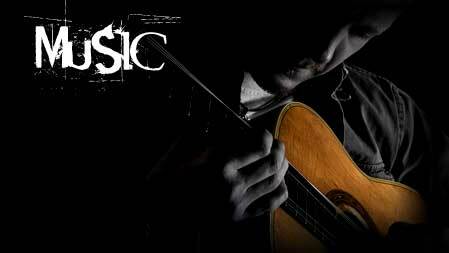 Recorded live to a Teac 2-Track in 1998 with the band The Great Plains Gypsies, Chicago Folksongs is a collection of acoustic country-tinged ballads awash with references to whiskey, lost love and lonliness. 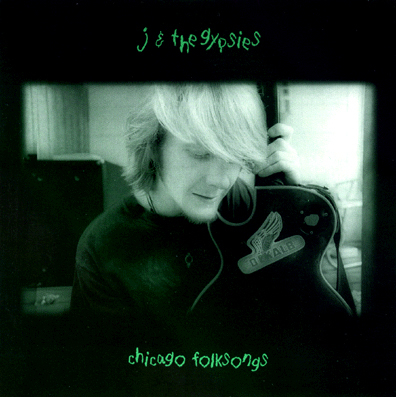 Recorded when Jay was living alone in a Ukrainian Village studio apartment, the album is a photograph of his time there, spent mostly down the street at the now infamous "Tuman's Alcohol Abuse Center". 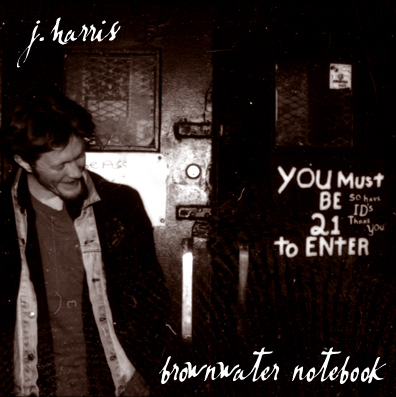 Brownwater Notebook, a reference to whiskey and the numerous pages of song ideas and words he's known to keep, is a solo acoustic guitar work, accompanied only by harmonica. Recorded in 2000 in DeKalb, Illinois in the NIU Music Hall by friend and fellow musician Alex DeForest, the album is a showcase of Jay's voice and unique phrasing, as well as his unparalled songwriting ability. 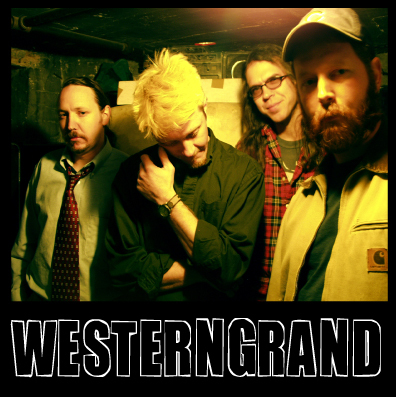 Recorded in 2003, The WesternGrand Sessions infuses some of Jay's quieter early work with an electric pulse. Joined by musicians Dan Whitaker on guitar, Alex DeForest on bass and Pat Samson on drums, the album also introduces some new numbers that provide an insight to Jay's current musical direction with new band, WhiskeyHorse.